Sarala has always seen the art of designing with henna as one of the best ways to adorn one's body. She is from India. Getting birth in such a country and growing up there have made her meet with the cultural root more intensely. She had known how beautiful the art with henna could be from early childhood with the influences that were there all around her. She found the love for working with the henna art when she first found henna plants grown in her grandma’s backyard. Sarala found her inspiration and decided to learn the ways she can put her creative aspirations into work. She started learning the traditional art form when she was just 13. Later on, she moved to Brisbane, Australia but never let her urge for working with this particular art. To continue nurturing her inner potential and making it a profession, she started Henna Paradise, her own venture on being the most popular artist all over the world. Since the year 2012, he has done some amazing works in Brisbane as well as throughout Australia.  Sarala specialises in producing henna art for the brides and women who are coming to bridal parties. Her works have earned her the reputation of becoming the best henna artist in Brisbane. She also worked for pregnant women who are in their advanced stage of pregnancy and wants to celebrate the joy of motherhood. Sarala believes that beauty of art can wash away the pain and struggle people go through in their lives. She had the privilege of using henna to make beautiful designs on heads of those who are undergoing chemotherapy sessions. 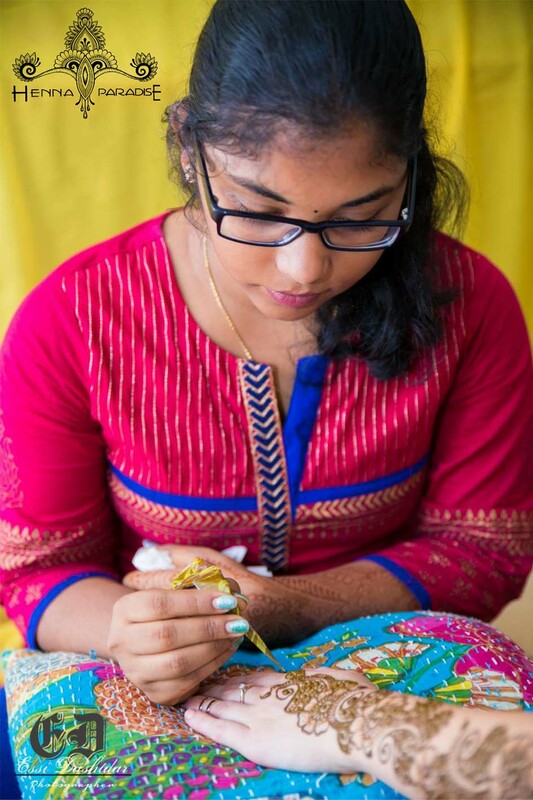 Now, as she is quite successful in her endeavour, Sarala continues to encourage others to make their henna in the home and have this lovely adornment by themselves. Her online shop is full of all necessary products she uses for her henna art. Her henna designs are quite popular all over the world and you can find her works all over the internet too. Check Pinterest, Facebook and Instagram to have a look at her works till date. She has a got a plenty of followers in these social media platforms. Her creations are being used by other artists in other parts of the world too and they take her designs as their inspiration. Her work is also featured in many local and international videos as well. She will undoubtedly continue pursuing this raw traditional art form even in the crowd of cosmetic and artificial forms of body adornment in the coming years and secure success.